Yale Smart Locks will now work on Xfinity Home Platform to help secure subscriber's smart homes. One of the leading manufacturers of smart locks, Yale Locks & Hardware and Comcast announced today a new integration which will surely help Xfinity Home subscribers make their homes smarter and more secure. If you are a subscriber of Comcast's Xfinity Home service, you will now be able to use Yale Assure Lock® line to work with your Xfinity Home system. All you need to do is make sure you buy a Yale Zigbee Network Module which is needed to connect to to the Xfinity Home platform. "We're delighted to partner with Xfinity Home and have our Assure Lock line play a critical role securing front doors across the country," said Jason Williams, President, ASSA ABLOY U.S. Residential Group, which includes Yale Residential. "Xfinity Home customers can now connect an Assure Lock that's right for them and control access and secure their homes from the Xfinity Home mobile app." When Yale's smart lock is integrated into an Xfinity Home system, the door locks can be controlled and monitored from anywhere using the Xfinity Home mobile app (iOS or Android). Users can remotely lock and unlock doors, check lock status, and create rules such as receive a notification if the door is unlocked after 8:30 p.m. Additionally, Xfinity Home customers with the award-winning X1 voice remote can say, "Lock the front door" to lock their compatible Yale Assure Lock. "Smart door locks can be a meaningful home security addition, especially when combined with other IoT devices like cameras, said Patti Loyack, vice president, IP services and home automation, for Comcast Cable. "Xfinity's platform gives consumers the ability to manage and control all of their smart devices in one unified experience and we're excited to give our customers even more choice by integrating the Assure Lock line from Yale." 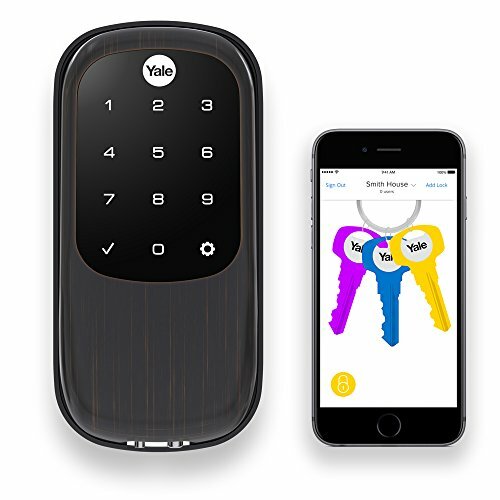 Yale Assure Lock line with Zigbee are now available to Xfinity Home's more than 1.2 million subscribers through the Works with Xfinity program. For more information visit https://www.xfinity.com/learn/home-security/devices/yale-lock. 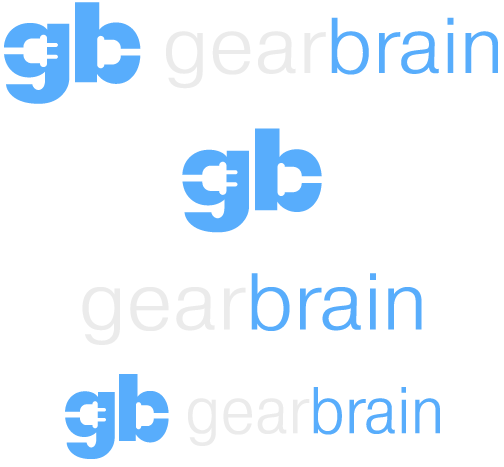 GearBrain has tested many smart locks and we are fans of Yale Assure smart locks. They are one of the most adaptable smart locks on the market because they work on multiple wireless protocols, like Wi-Fi, Bluetooth and Z-Wave and are easy to install. We also like how easy it is to change your Yale Assure smart lock from one wireless protocol connection to another. All you do is buy a wireless adapter for the wireless protocol (i.e. Zigbee or Z-Wave) and insert it into the back of your Yale Assure lock. No need to buy an entire lock. 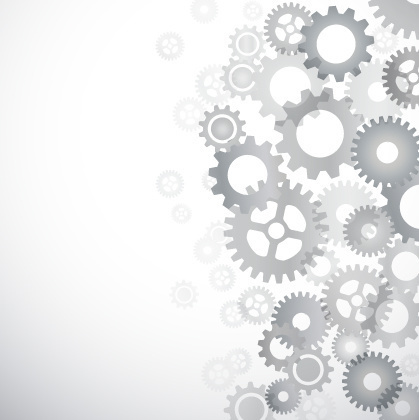 GearBrain likes this addition to Xfinity Home platform which already is a very robust ecosystem for consumers who are looking to build a smart home. If you are a Xfinity Home subscriber and in the market for a smart lock, you now have a bunch of good choices to choose from to make your home more secure. Just check out The GearBrain, our smart home compatibility checker to see the other compatible smart locks and connected devices that works with Comcast's Xfinity Home X1 Platform.